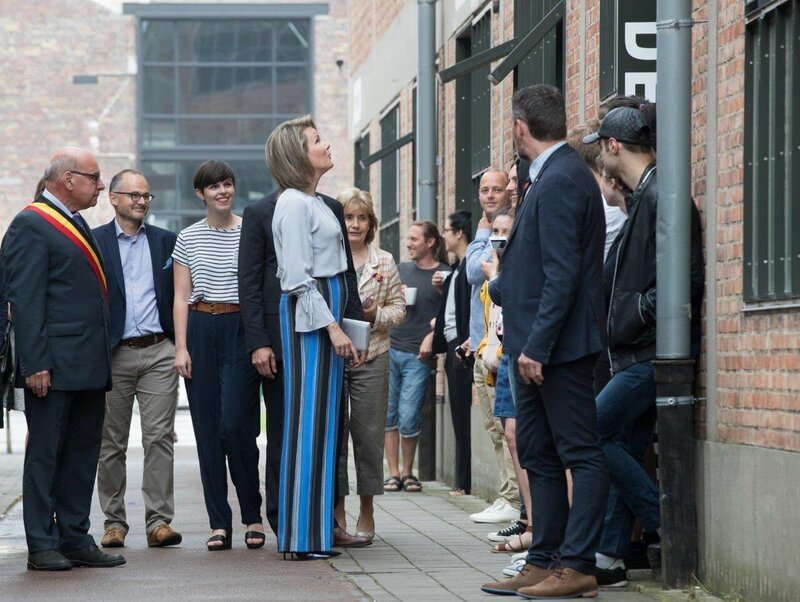 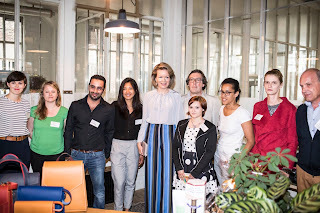 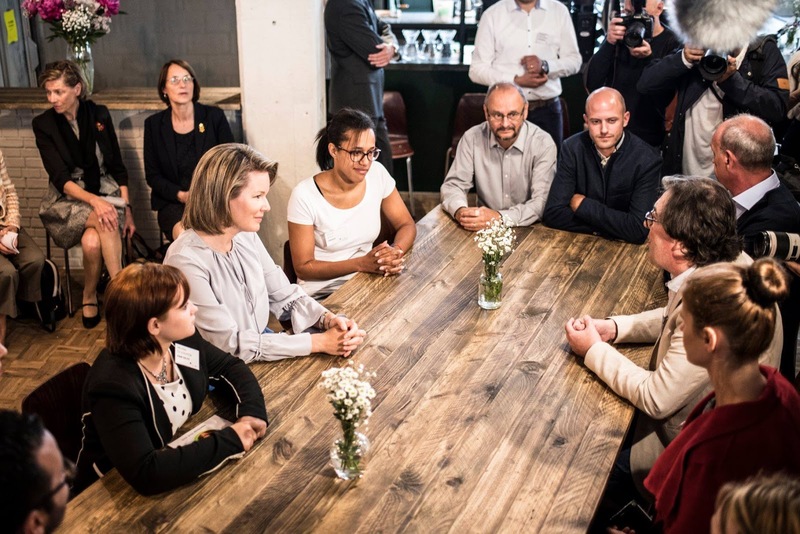 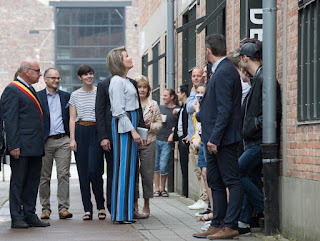 At 10:00 queen Mathilde met with several young entrepreneurs who were able to set up their business with the help of microfinance. 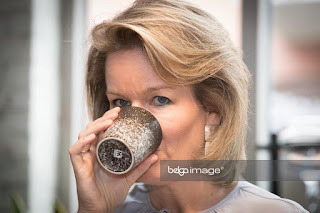 Lindsay Edwards acted as lady-in-waiting. The meeting took place at lunch & coffee bar "WAY" in Ghent. 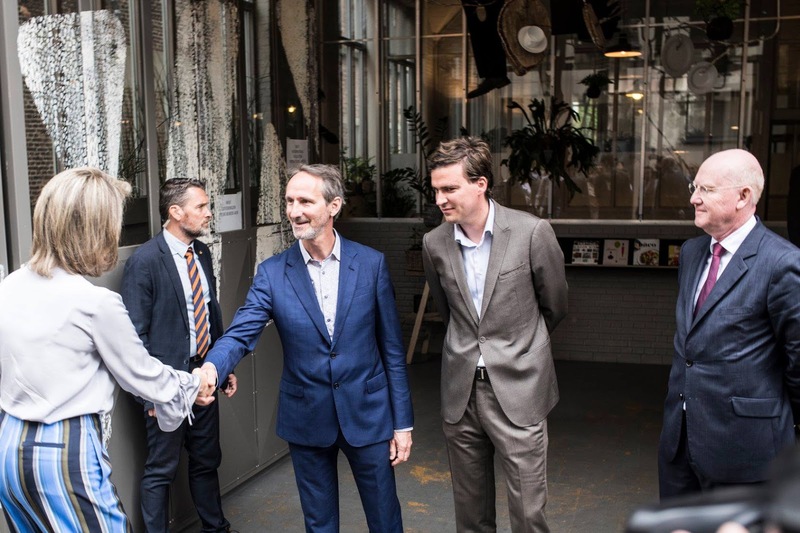 WAY is supported by MicroStart, a microfinance platform that helps and supports small businesses by funding their start-up. 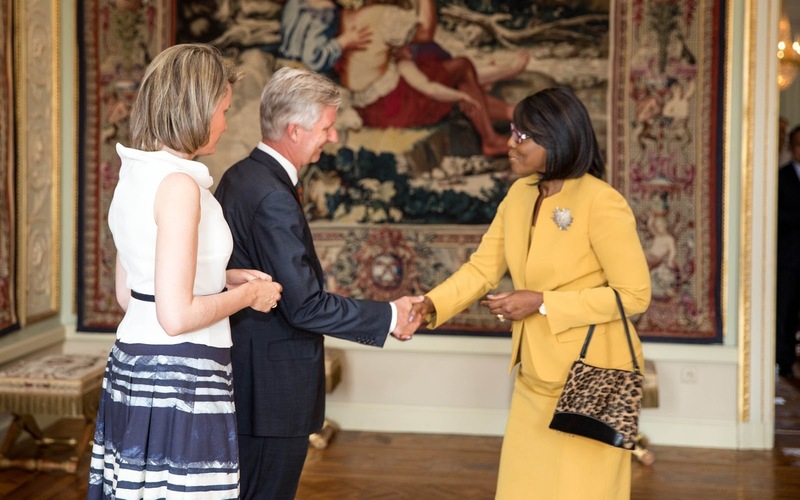 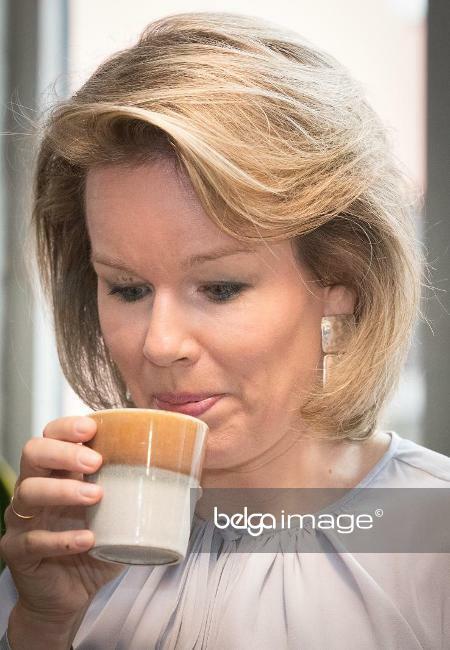 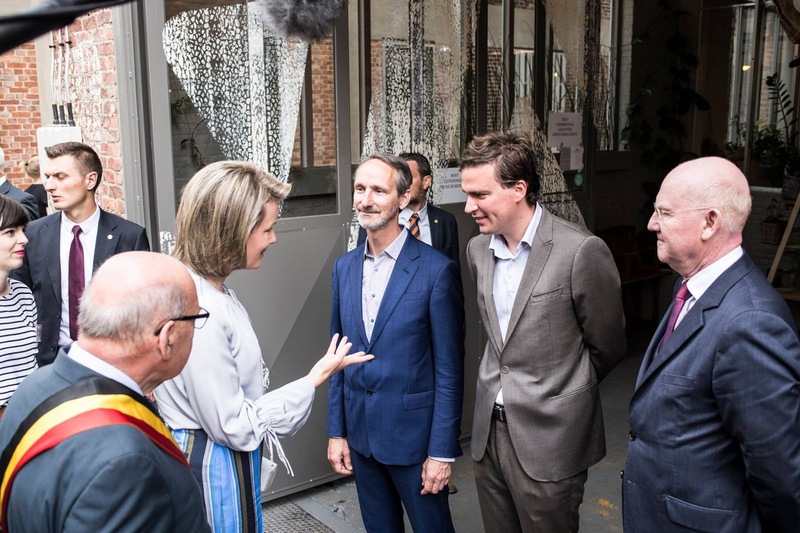 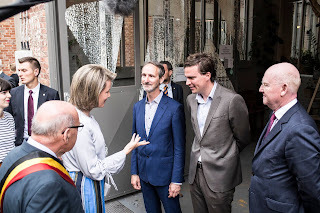 In the afternoon, king Philippe & queen Mathilde hosted a reception at the castle of Laken for the heads of foreign diplomatic missions in Belgium.